THEO's Creative Director, Tamara Lynas along with Owner & Buyer, Alexander Meder. 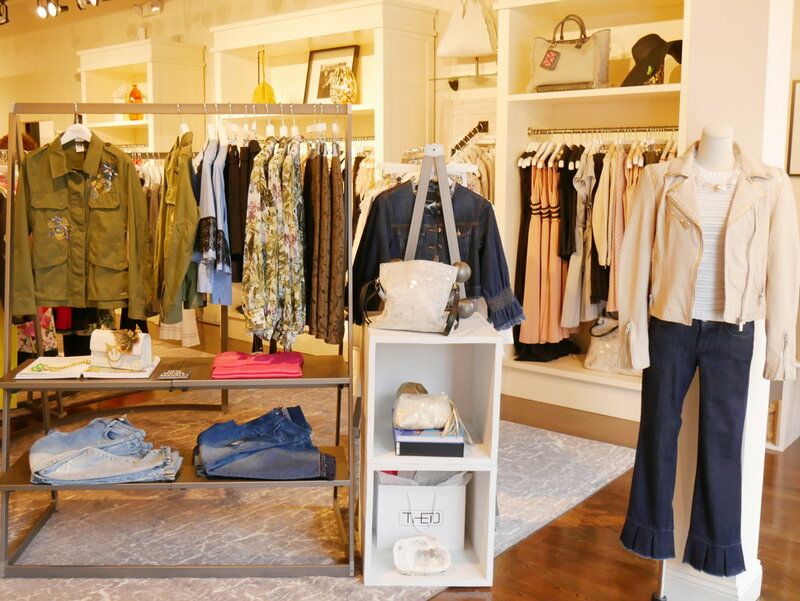 Alexander Meder, Owner & Buyer of THEO in Red Bank, is a curator of clothing and style. Through the creation of his unique designer clothing boutique, Meder creatively combines his experience, inspiration, knowledge, and intentional philosophy about style to inspire and serve his clientele. THEO is a culmination of Meder's spirit, personal style, and all that he learned, loved and grew to appreciate during the course of his career. Meder first fell in love with fashion while growing up in a family that grew a successful wholesale and retail business outside of Munich, Germany. In fact, to pay homage to his roots and initial source of inspiration, he named the boutique after the abbreviation of his father's middle name. A beautifully framed photograph of his father when he was a young man also hangs on the wall in the front of the store at THEO. After learning about the business from his family, in his twenties, Meder worked in a department store in London. Then, after coming to the United States in 1987, he represented designers, Givenchy and Lanvin. It was through these many years of experience Meder gained an appreciation and eye for quality fabrication and finish-- clothing that is stitched together perfectly and fits the body just right. "I guess you could say I've always been obsessed with quality and texture," says Meder. After nearly 40 years in the fashion business, Meder decided it was time to open his own boutique, offering a highly-curated selection of "unique, contemporary designer American and European apparel" to be worn every day, representing one's overall personal lifestyle, and not just for special occasions. Given Red Bank's vibrant, sophisticated, and artistic vibe, Meder felt it was the perfect place to launch his vision. He was also drawn to Red Bank because of its many independently-owned small businesses and it's both a strong year-round community as well as a travel destination. 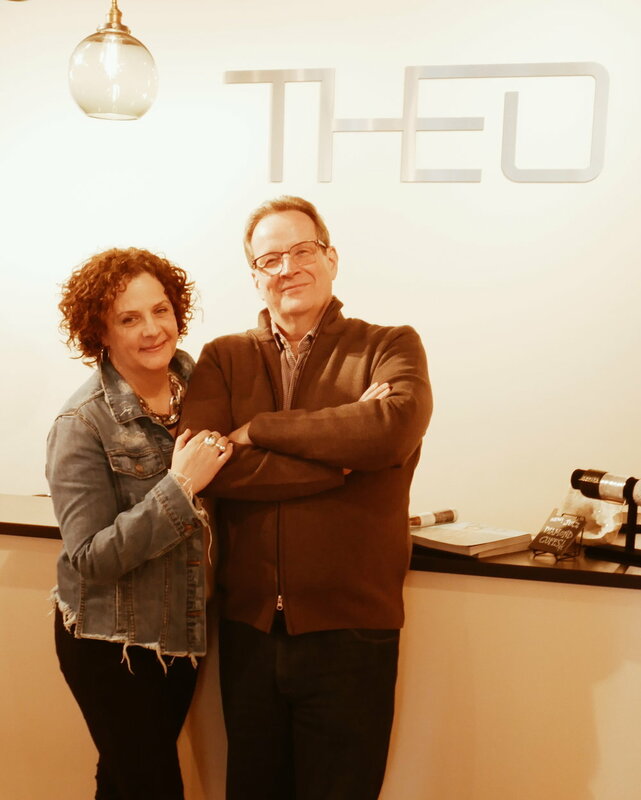 On August 1, 2016, Alexander Meder opened THEO's doors, and his vision was realized. THEO occupies a 2,000 square-foot space in a historic building, overlooking the Navesink River, in the heart of Red Bank's shopping district. Alexander Meder and Creative Director, Tamara Lynas, currently work with over 30 designers, and the designers they carry vary by season. About 20% of the designs are sourced in the local tri-state area, and another 50% are sourced in Europe. Roughly 40% of all of the designers are women or owned by women. Because THEO's designs are selected to work together, their store displays are driven by color and theme rather than by individual designer. From the carefully selected garments and accessories to the store's custom armoires and artistic storefront window display, every detail of THEO is carefully curated to highlight each piece, further underscoring Meder's guiding philosophy that "clothing is art." A talented and experienced team of buyers, stylists, and fashion lovers offering a level of service that is truly above and beyond the average shopping experience. Unique, exciting, contemporary designer apparel and accessories from small-label, emerging European and American designers. Designs that exude a fresh sense of timeless ease that cannot be found in department stores or elsewhere. At-home wardrobe & closet rework services. Wardrobe & outfit consultation services. Seasonal trunk shows where designer samples are showcased and pieces can be special ordered. In keeping the needs of each client in mind, complimenting their individual taste and style while providing an unparalleled service experience. In earning their customers' trust by recommending what is right for them. In inspiring and guiding women and men in developing their unique sense of style while staying true to their lifestyles. Good fashion doesn’t need to be trendy or stuffy and that real style can be chic, elegant, and unique. Quality apparel should fit, feel good, last, and mesh with their customers' existing wardrobe and lifestyle. 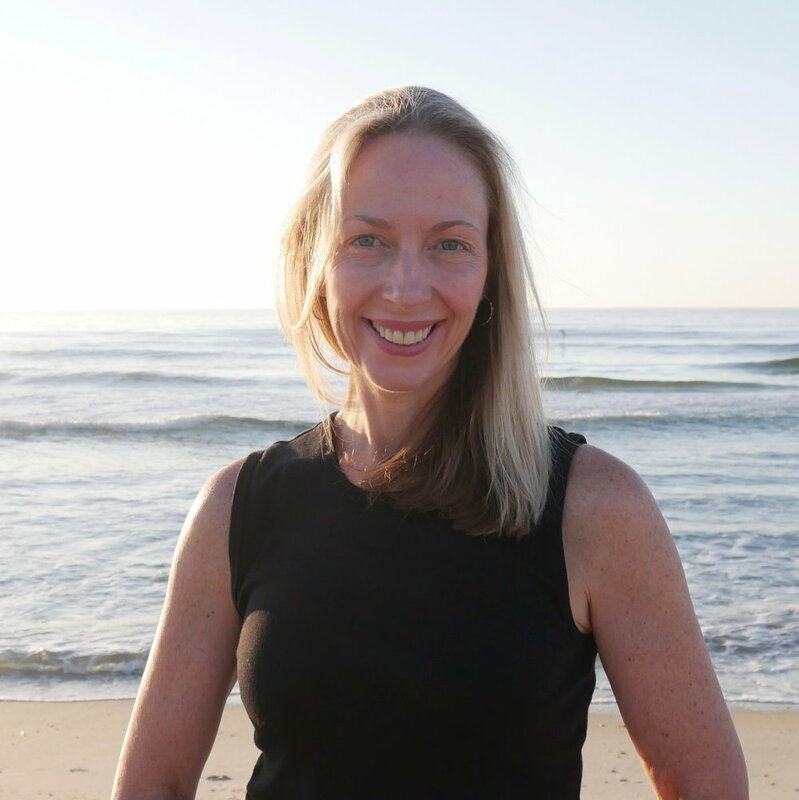 In building long-term relationships with their clientele and the Red Bank community. Relationships are more important than making sales. Hi, I'm Ellie and I believe each day is a gift and an opportunity to create what we want in life. Sign up here to receive my weekly skimmable letter where I share personal insights from that week, my new articles & videos, and curated links to inspire.